BrushArt animals are hand made from the most super-abundant and self-regenerating of natural materials: leaves, leaf fibers, seeds, and seed pods, held together with wire and glue. Most important to a BrushArt animal is the buri sugar palm. It is the long, thick leaf stems that provide the fiber from which the body of a BrushArt animal is made. BrushArt animals make delightful and imaginative gifts. 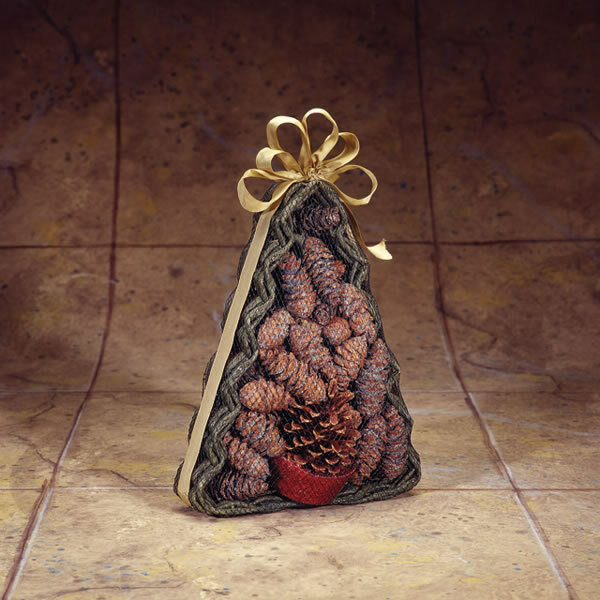 Color pine cones and pine cone starters in a Christmas-tree-shaped basket. 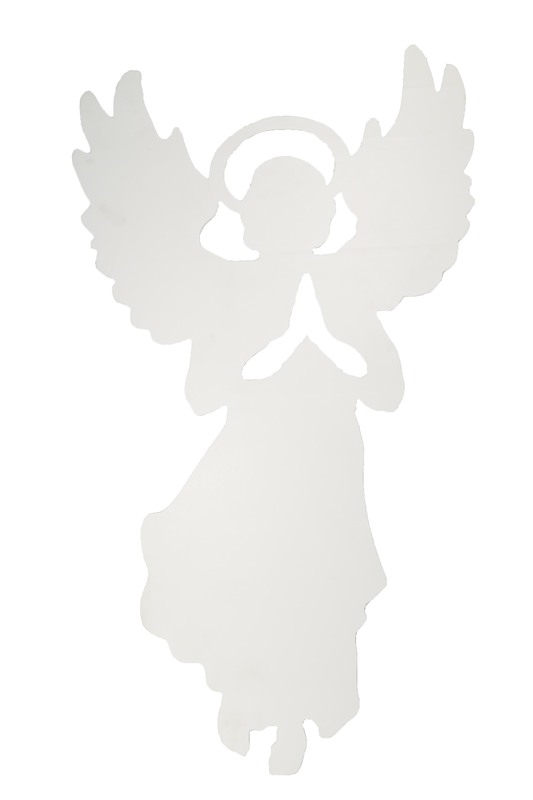 The Design House White Angel Silhouette Lawn Decoration is the perfect way to decorate for the holidays. 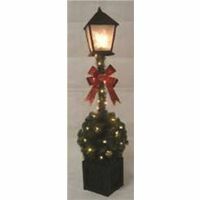 This marine grade plastic silhouette will look great by itself in your yard, on your porch or as part of a holiday display. Makes a fun way to greet carolers. Add a color spotlight for nigh time view. Design House offers products in multiple home decor categories including Lawn and Garden,lighting, ceiling fans, hardware and plumbing products. With years of hands-on experience, Design House understands every aspect of the home decor industry, and devotes itself to providing quality products across the home decor spectrum. 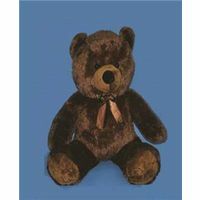 Providing value to their customers, Design House uses industry leading merchandising solutions and innovative programs. Design House is committed to providing high quality products for your home improvement projects. Ruby Crowned Kinglet Ornament. Hand blown, hand painted glass ornament. Evening Grosbeak Ornament. Hand blown, hand painted glass ornament. Realistic Nuthatch Ornament for your Bird Tree. Hand Painted Blown Glass. Charming Mother Loon with Baby Ornament. Hand Painted Blown Glass. Rufous Hummingbird Ornament. Hand blown, hand painted glass ornament. You will love this sweet little beaver ornament. Hand Painted Blown Glass. Jazz up any Christmas tree with a classy, solid glass, full diameter wine bottle ornament. Each one comes complete with the bottle and ornament topper just waiting to be hung. Choose your favorite clever saying that will surely have any wine lover laughing and agreeing with the message. Realistic Woodpecker Ornament for your Bird Tree. Hand Painted Blown Glass. Meadowlark Ornament. Handblown and handpainted glass ornament. Designed and created by Margaret Cobane. 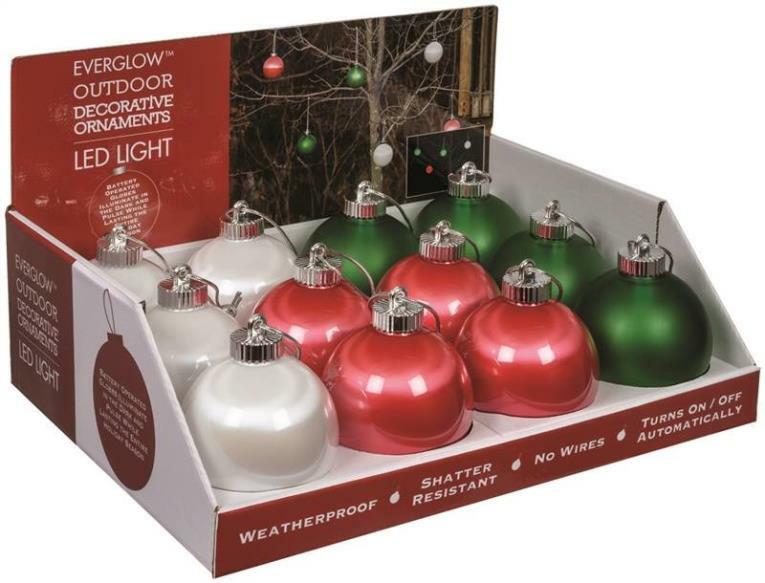 Christmas Theme: Lighted Ornaments. 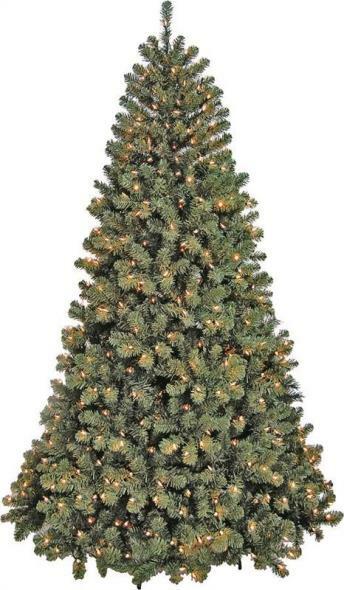 Product Type: Christmas Decoration. Material: Plastic. Length: 5 in. Size Dimensions: 5 in. Indoor and Outdoor: Indoor and Outdoor. Number of Lights: 12. Color Family: Multicolored. Power Type: Battery. Number in Package: 12.